When Paul Ashford Harris receives a phone call to say his childhood home has burned to the ground, he begins a fascinating journey to reclaim the history of his eccentric family. We meet his highly respectable Victorian grandfather, Sir Percy Harris, an eminent member of the House of Commons. His grandmother, the highly bohemian Lady Frieda Harris, an artist, suffragette, friend of Emily Pankhurst, and the infamous accultist Aleister Crowley, for whom she painted the famous Thoth Tarot cards. Then there’s his eternally distant parents, whose idea of parenthood was giving birth as swiftly as possible, immediately appointing a nanny and arranging a couple of satisfactory boarding schools. 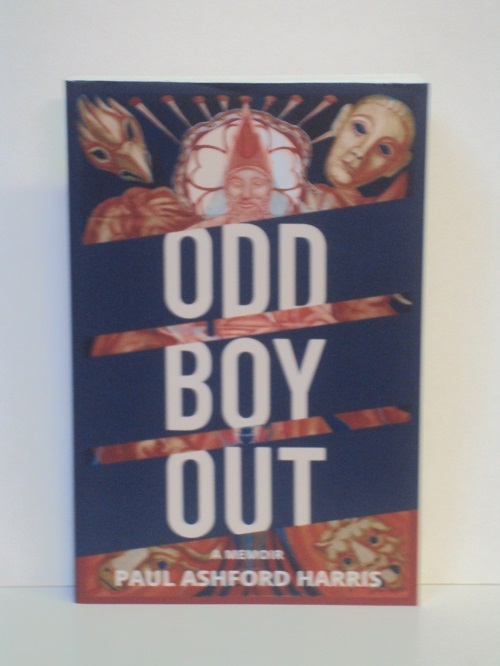 Taking you on a remarkable journey from the politics of London’s East End, to the early years of the Australian gold rush, and the rise and fall of the family business Bing Harris, Odd Boy Out is at its core a poignant memoir that examines the legacy you are given – whether good or bad – and how it shapes you into the person you are today. 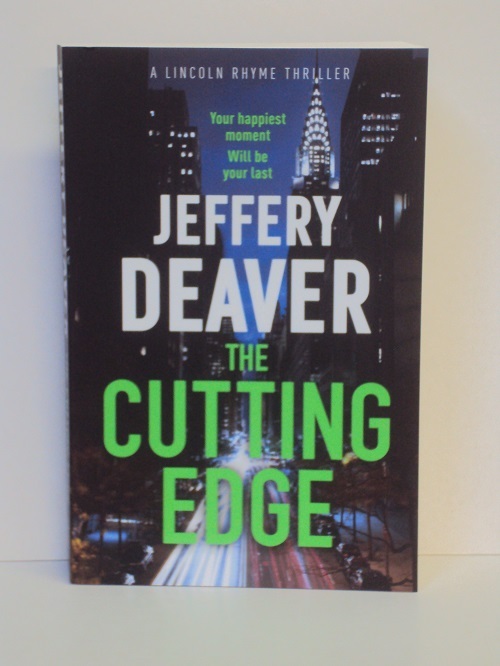 Their murder – and that of the diamond cutter they were visiting – is only the first of a series of macabre attacks. Someone is targeting couples just as they start their lives together. Lincoln Rhyme and Amelia Sachs, newly married themselves, are on the hunt. As a practicing mortician, Caitlin Doughty has long been fascinated by our pervasive terror of dead bodies. In From Here to Eternity she sets out in search of cultures unburdened by such fears. In rural Indonesia, she observes a man clean and dress his grandfather’s mummified body. She meets Bolivian natitas (cigarette smoking, wish-granting human skulls), and introduces us to the Japanese ritual of kotsuage, in which relatives use chopsticks to pluck their loved-ones’ bones from cremation ashes. 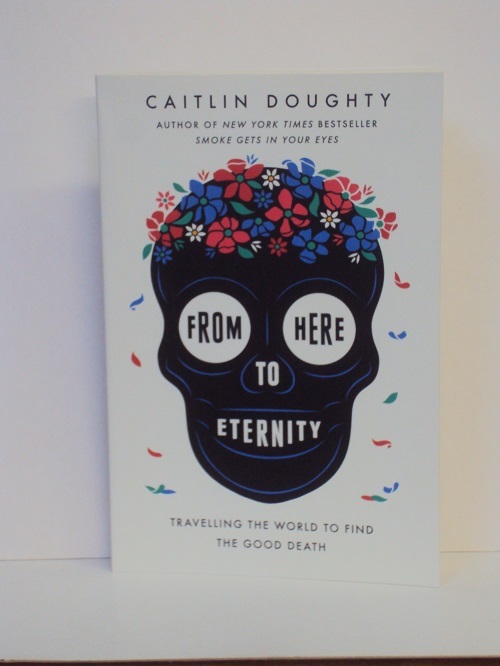 With curiosity and morbid humour, Doughty introduces us to inspiring death-care innovators, participates in powerful death practices almost entirely unknown in the West and explores new spaces for mourning – including a futuristic glowing-Buddha columbarium in Japan, a candlelit Mexican cemetery, and America’s only open-air pyre. In doing so she expands our sense of what it means to treat the dead with ‘dignity’ and reveals unexpected possibilities for own death rituals. A family home has become a crime scene. Five people are involved. Four of them – mother, step-father, daughter, son – have been savagely murdered. The fifth, the eldest daughter, is missing. Did she escape? 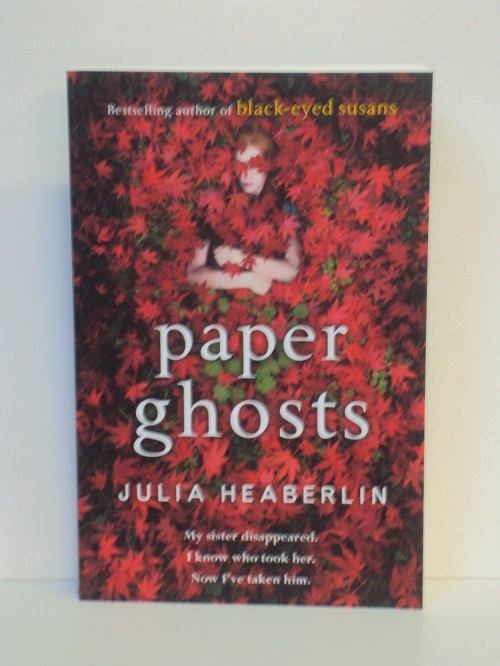 Or is her absence evidence of something much more sinister? Detective D. D. Warren is on the case, as is survivor-turned-avenger Flora Dane. Carl Louis Feldman is an old man who was once a celebrated photographer. Before he was tried for the murder of a young woman and acquitted. Before his admission to a care home for dementia. Now his daughter is taking him on a trip. Because Carl’s past has finally caught up with him. The young woman driving the car is convinced he is guilty, and that he’s killed other young women, including her sister Rachel. Now they’re following the trail of his photographs, his clues, his alleged crimes. To see if he remembers any of it. Confesses to any of it. To discover what really happened to Rachel. Has Carl truly forgotten what he did or is he just pretending? Perhaps he’s guilty of nothing and she’s the liar. Either way, in driving him into the Texan wilderness she’s taking a terrible risk. As children, sisters Gillian and Sally were forever outsiders in their small New England town, teased, taunted and shunned for the sense of magic that seemed to hang in the air around them. All Gillian and Sally ever wanted was to get away. Years later, tragedy brings the sisters back together. They’ll find that no matter what else may happen, they’ll always have each other. 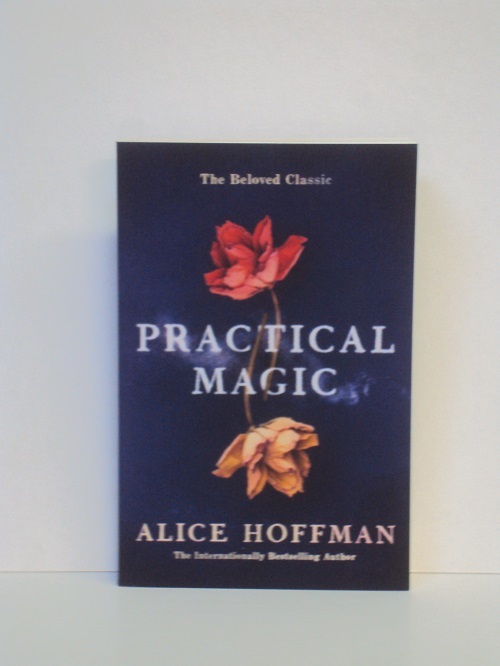 An enchanting tale of love, forgiveness and family, Practical Magic is one of Alice Hoffman’s best loved novels and the basis of the classic movie. London, 1941. Emmeline Lake and her best friend Bunty are tying to stay cheerful despite the Luftwaffe making life thoroughly annoying for everyone. 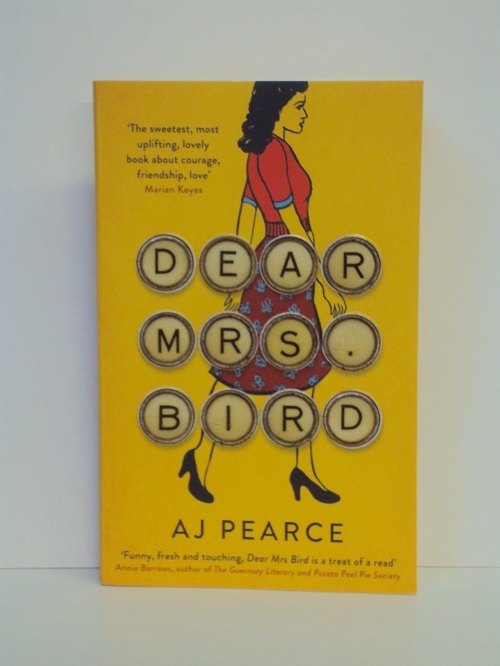 Emmy dreams of becoming a Lady War Correspondent and when she spots a job advertisement in the newspaper she seizes her chance – but after a rather unfortunate misunderstanding, she finds herself typing letters for the formidable Henrietta Bird, the renowned agony aunt of Woman’s Friend magazine. 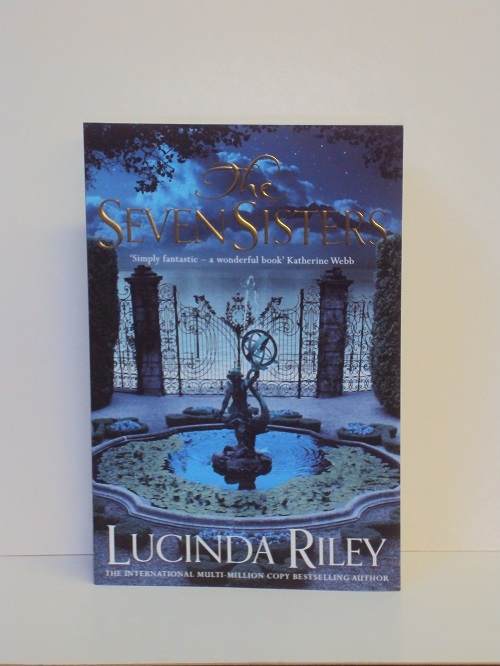 Maia D’Apliese and her five sisters gather together at their childhood home of Atlantis – a fabulous, secluded castle situated on the shores of Lake Geneva – having been told that their beloved father, the elusive billionaire they call Pa Salt, has died. Eighty years earlier, in the Belle Epoque of Rio, 1927, Izabela Bonifacio’s father has aspirations for his daughter to marry into aristocracy. Meanwhile, architect Heitor de Silva Costa is working on a statue, to be called Christ the Redeemer, and will soon travel to Paris to find the right sculptor to complete his vision. Izabela – passionate and longing to see the world – convinces her father to allow her to accompany him and his family to Europe before she is married. There, at Paul Landowski’s studio and in the heady, vibrant cafes of Montparnasse, she meets ambitious young sculptor Laurent Brouilly, and knows at once that her life will never be the same again. 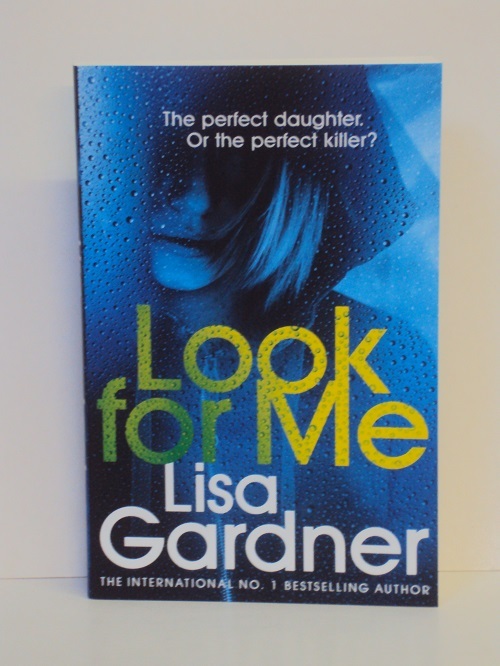 As DI Nicola Tanner investigates what appears to be a series of organized killings, her partner Susan is brutally murdered, leaving the detective bereft and vengeful. Taken off the case, Tanner enlists the help of DI Tom Thorne to pursue a pair of ruthless killers and the broker handing out the deadly contracts. 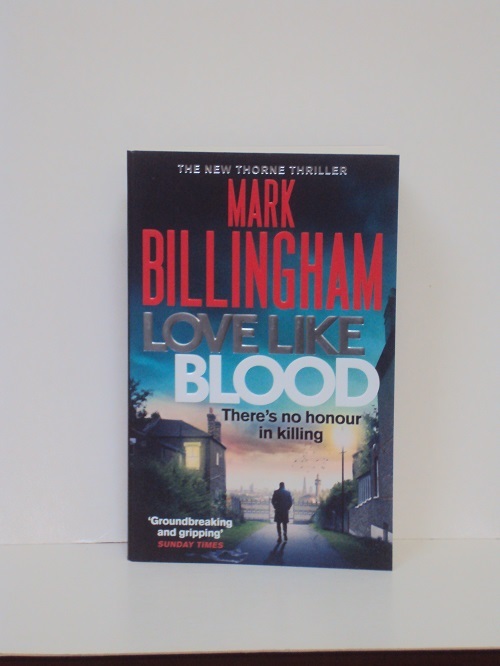 As the killers target their latest victim, Thorne takes the biggest risk of his career and is drawn into a horrifying and disturbing world in which families will do anything to protect their honour. 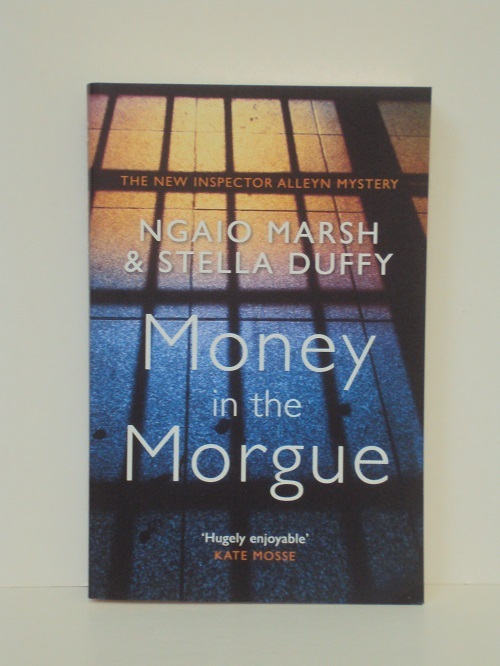 Inspector Roderick Alleyn is back in this unique crime novel, begun by Ngaio Marsh during the Second World War and masterfully completed by CWA Dagger winner Stella Duffy. It’s business as usual for Mr Glossop as he does his regular round delivering wages to the government buildings scattered across New Zealand’s lonely Canterbury Plains. But when his van breaks down he is stranded for the night at the isolated Mount Seager Hospital, with the telephone lines down, a storm on its way and the nearby river about to burst its banks.